The NOVA 1101 is the second generation Rugged COTS color inkjet printer which utilizes a highly-ruggedized commercial off-the shelf print engine. This printer saves time and resources with rapid start . . . 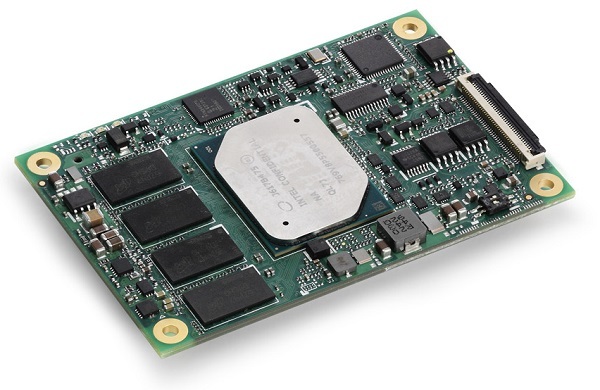 The Express-KL/KLE is a COM Express COM.0 R2.1 Basic Size Type 6 module supporting the 64-bit 7th Generation Intel Core and Xeon processor E3 (codename “Kaby Lake-H”) with Mobile Intel . . .
High performance MIL-STD Industrial 2U rack mount computer built with 6th generation Intel core series processors, designed for military based operation. 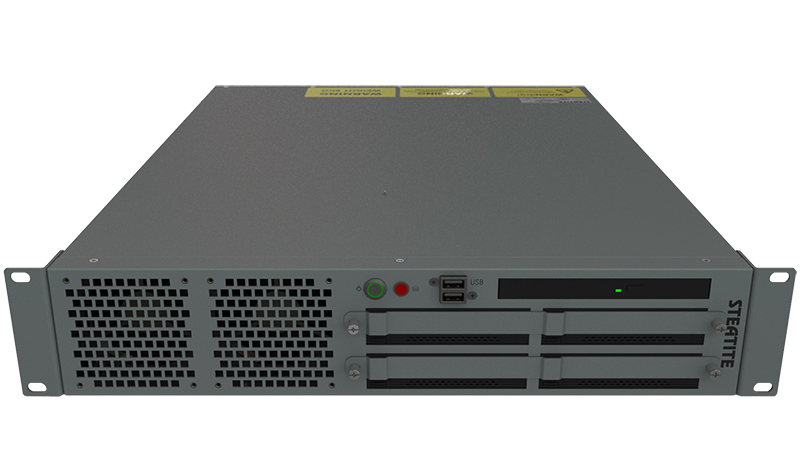 The 100263-0-000 Rack Mount Switching PC is a unique system that provides a function switch dial to allow the user to physically isolate either the USB, Blu-ray & LAN ports . . . 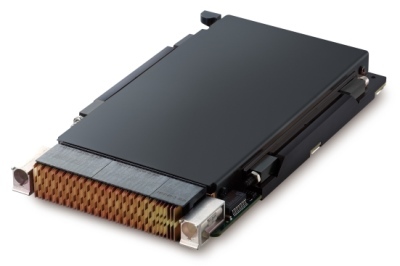 The VPX3010 Series is available in rugged conduction and air cooled versions with conformal coating, making it ideal for mission critical applications in radar, intelligence, surveillance and reconnaissance (ISR) as . . . The nanoX-AL computer-on-module with built-in SEMA Cloud functionality is ready-made for Internet of Things (IoT) applications. The nanoX-AL is able to connect legacy industrial devices & other IoT systems to . . . 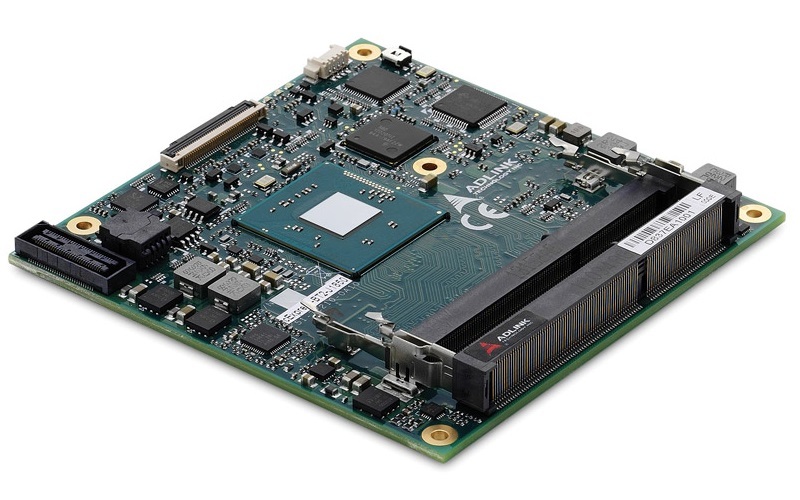 The cExpress-AL computer-on-module with built-in SEMA Cloud functionality is ready-made for Internet of Things (IoT) applications. 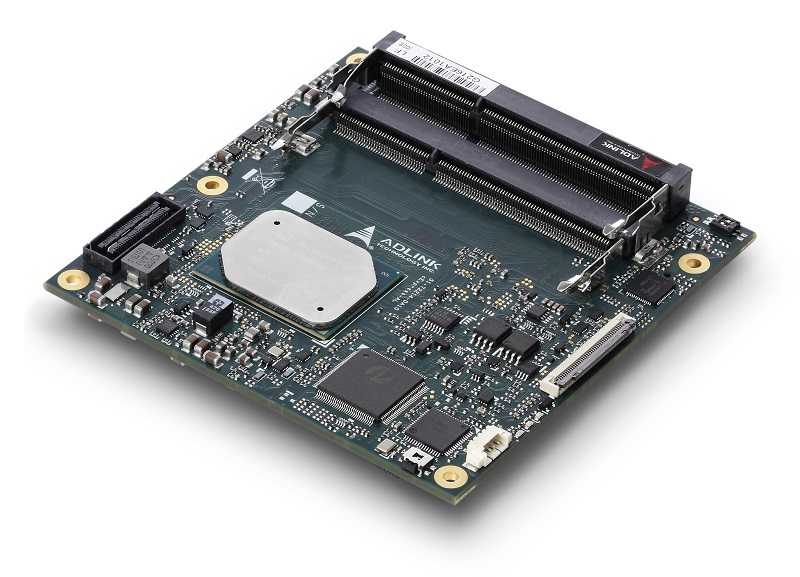 The cExpress-AL is able to connect legacy industrial devices and other IoT systems to . . . 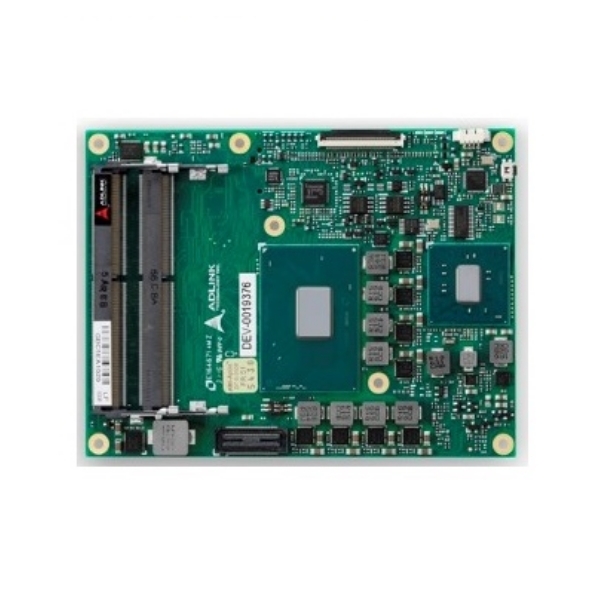 The cExpress-BT2 is a COM Express Type 2 compact module supporting either Intel Atom E3800 Series CPU / Intel Celeron N2930 Or J1900 (Bay Trail) CPU. The cExpress-BT2 is specifically . . .